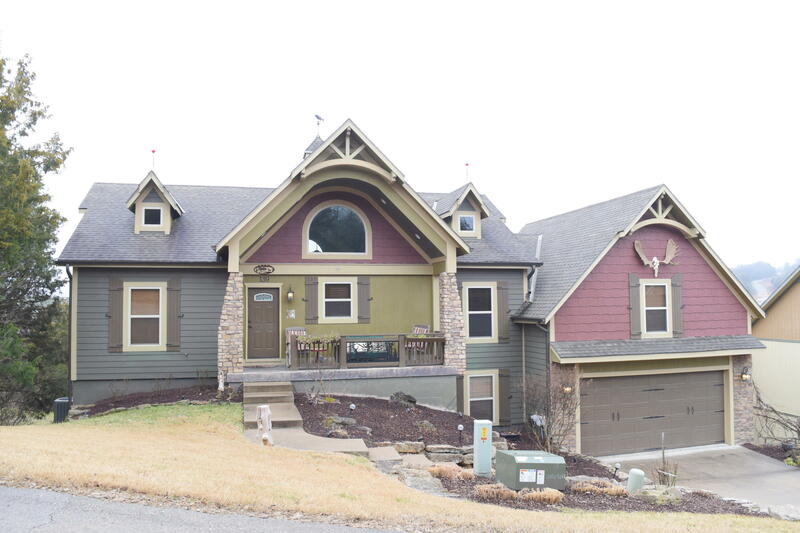 Spectacular homes set upon breathtaking property: this is what you will find in the Branson Canyon neighborhood. 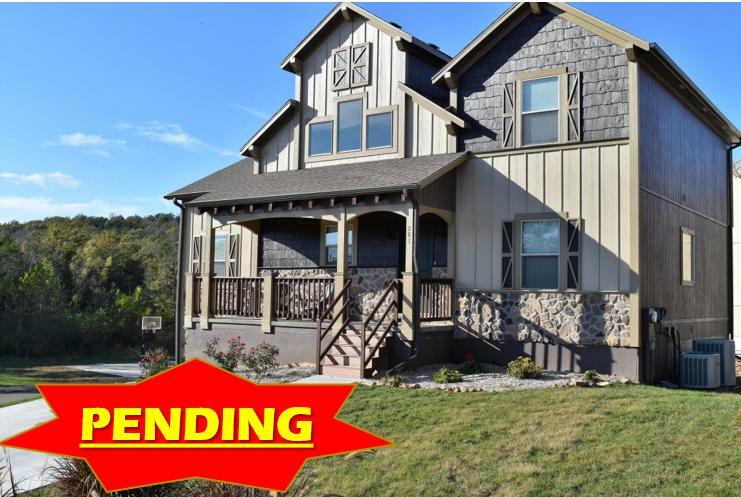 Branson Canyon is a strong example of some of the best real estate for sale in Branson, MO that you will find throughout this entire area. A family-friendly Midwest environment along with world-class development make this a place that you should seriously consider settling down in. 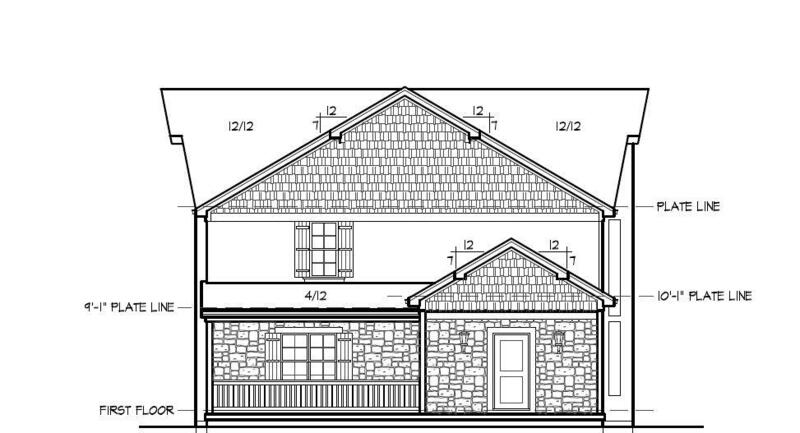 Many of these homes for sale in Branson span two to three stories, offering up to six bedrooms. 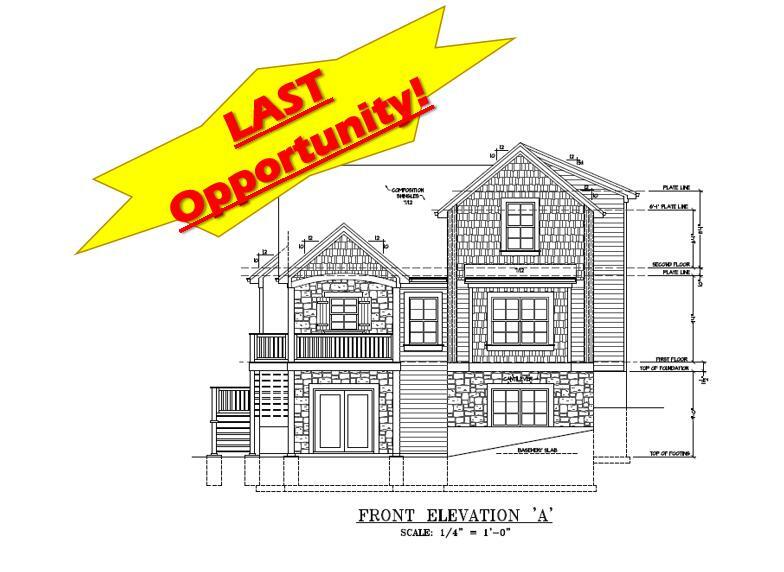 This is a lot of home set out on a spacious floor plan that gives you the opportunity to really make it your own. The homes are designed in a lodge-style, which gives them a rustic appeal coupled with a modern feel and top of the line amenities. If the beauty of the home was not enough to sway you, you can also enjoy the added benefit of being part of an amazing community that takes care of all matters of landscaping, keeping your yard looking beautiful. You also have access to the community clubhouse, game room, and fitness center. 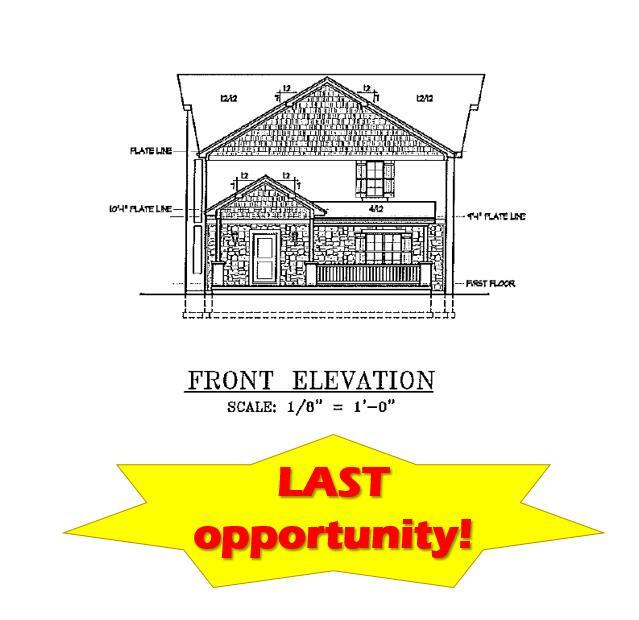 If you are a fan of the outdoors, then this location offers everything that you could want. It is nestled among the Ozark Mountains just about a quarter of a mile away from the shores of Table Rock Lake. All of this outdoor fun is also conveniently placed about 10 miles out of the bustling center of Branson, so you are never too far from the excitement of the city. Sunset Realty Services prides itself on being there for aspiring home owners through every step of the process, from finding the perfect home to making it yours. 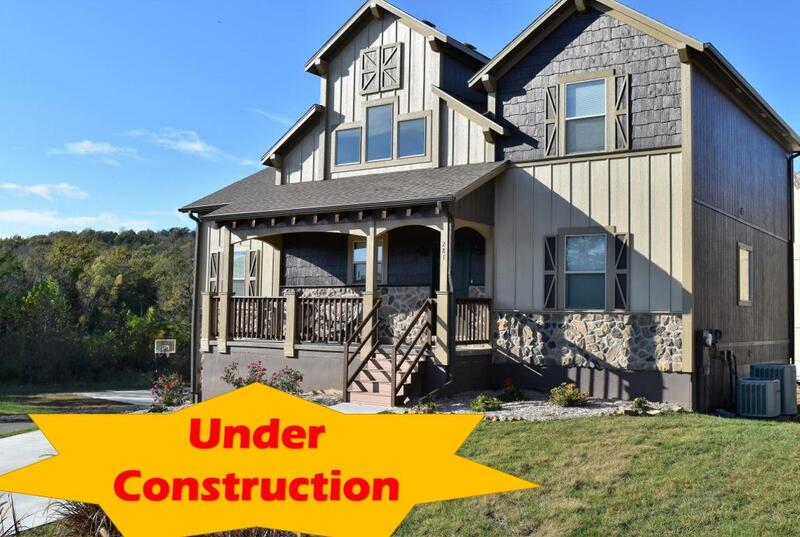 We are proud to offer you these amazing homes for sale in Branson Canyon and even more proud of how we will make your dream a reality. 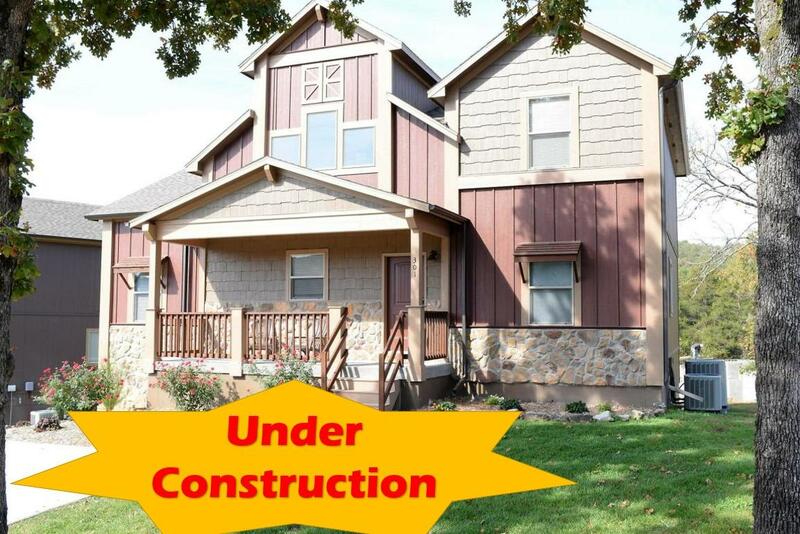 Welcome to The #1 Nightly Rental Community in Taney County! 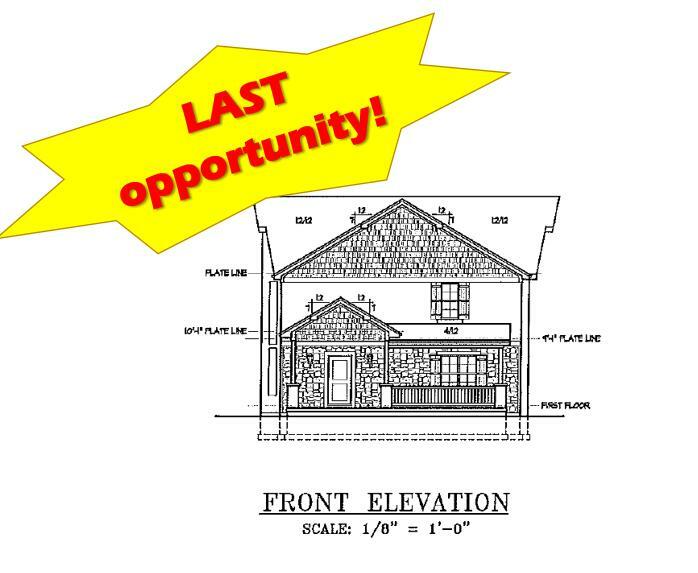 Great income potential and 1st class construction. Garage is a HUGE plus!